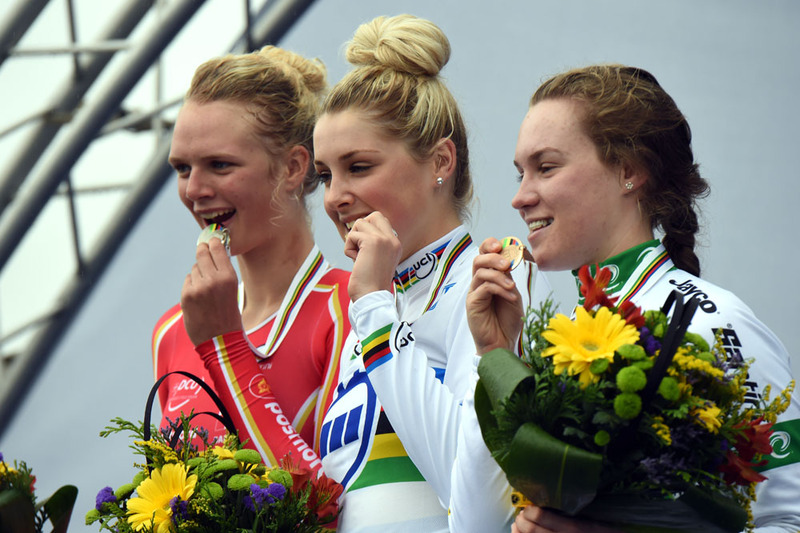 Macey Stewart headed up a strong performance by the Australian team in the junior women’s time trial at the 2104 UCI Road World Championships in Ponferrada, Spain. 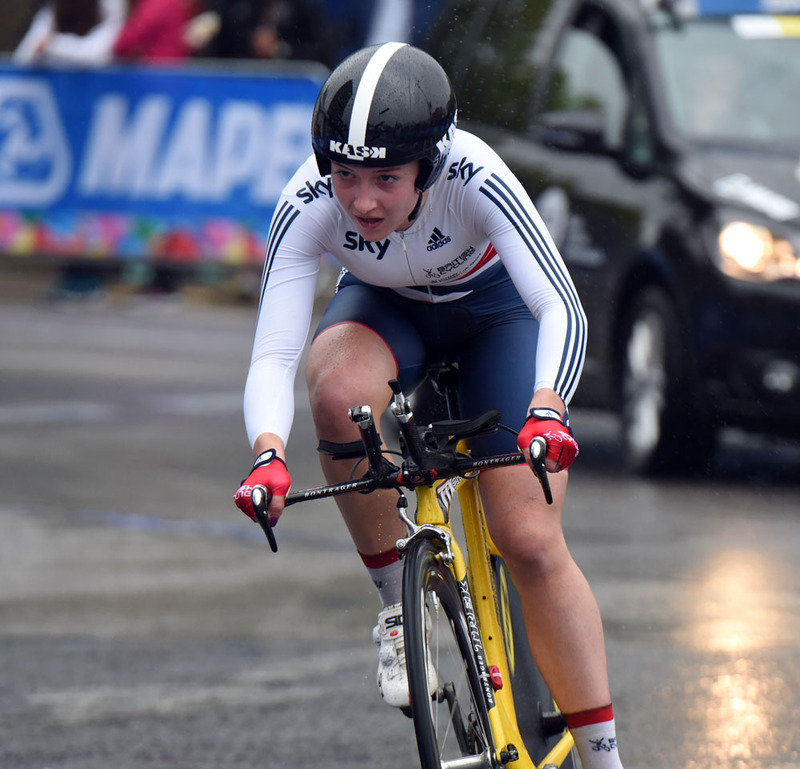 Stewart clocked 20 minutes and 8.39 seconds over the rain-soaked course, over 10 seconds clear of second-placed Pemille Mathiesen of Denmark, with Stewart’s fellow Aussies Anna-Leeze Hull and Alexandra Manly in third and fourth places respectively. 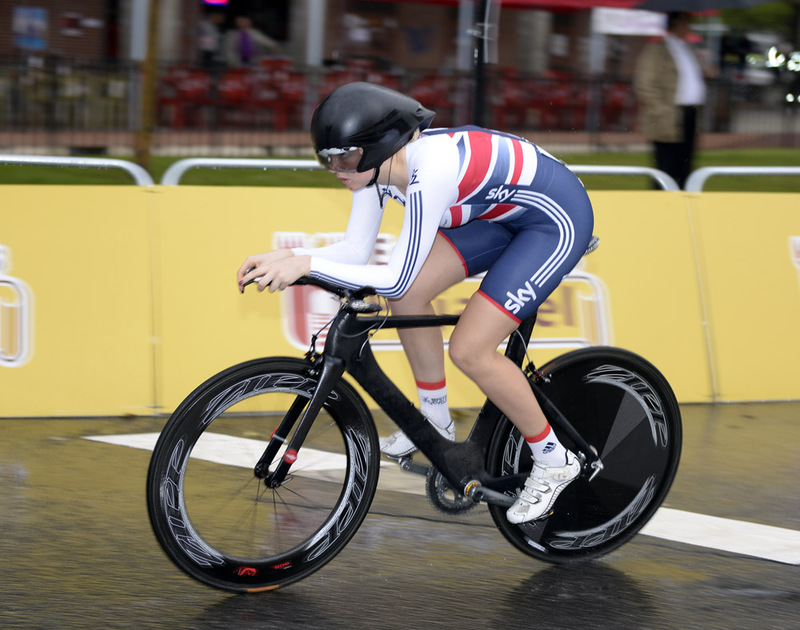 British rider Melissa Lowther had set the early fast mark, and ended the day in a highly creditable seventh spot, 27.69 seconds adrift of Stewart. Britain’s other representative in the race, Grace Garner, placed 41st.